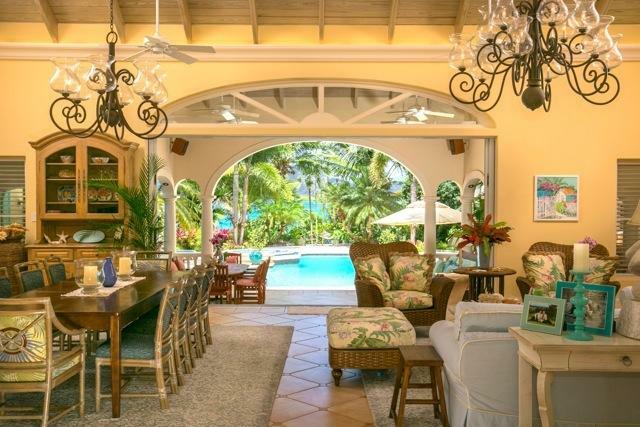 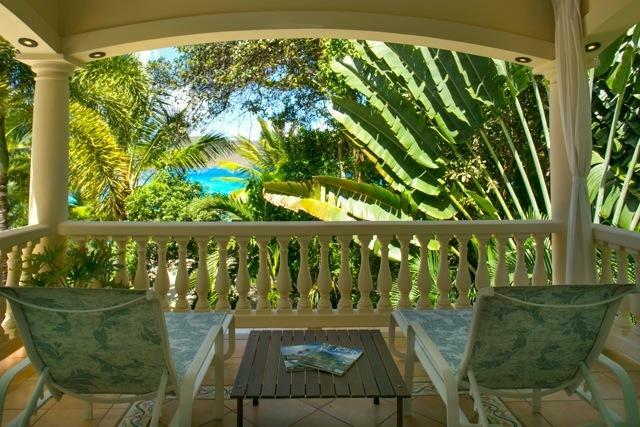 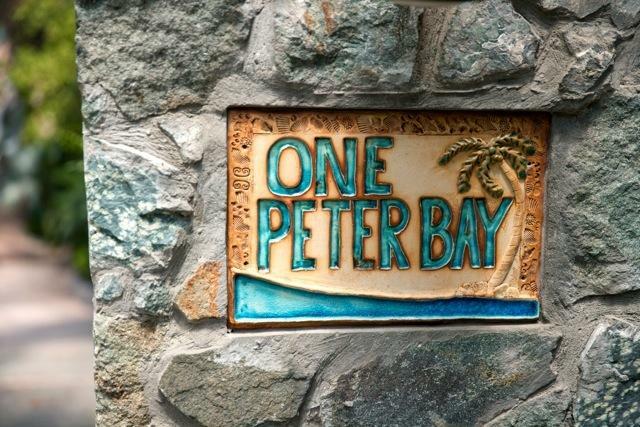 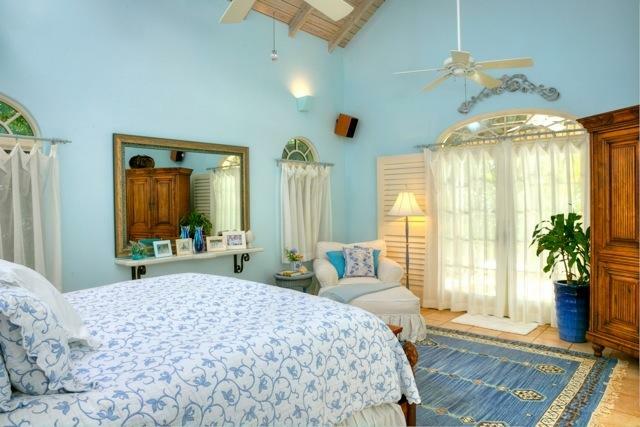 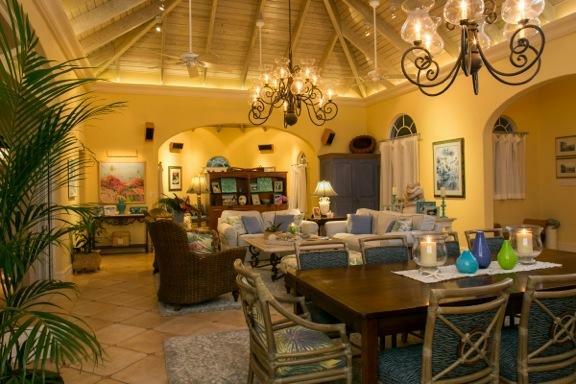 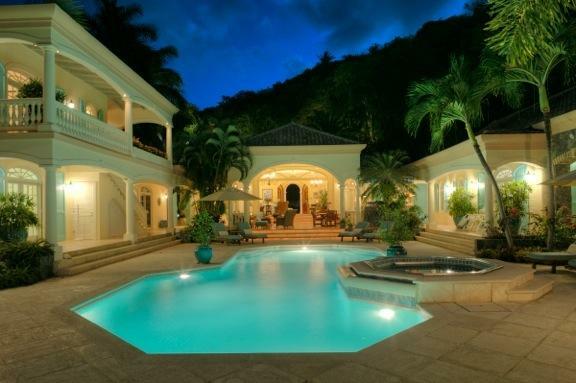 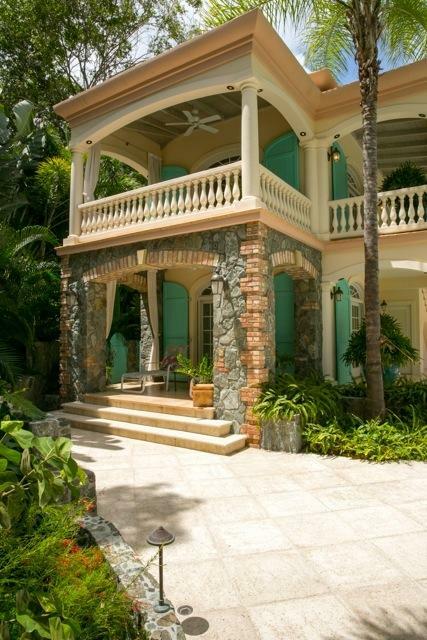 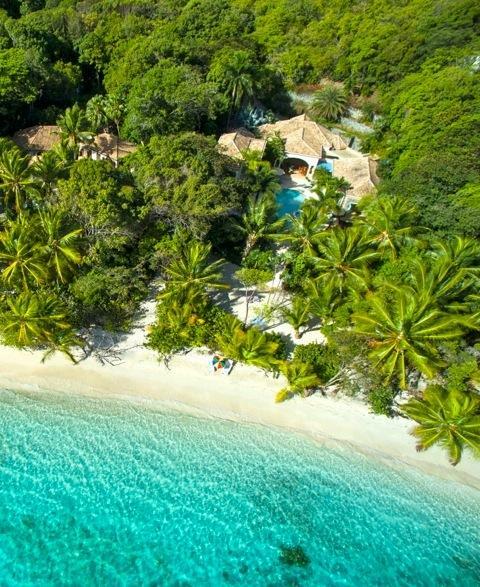 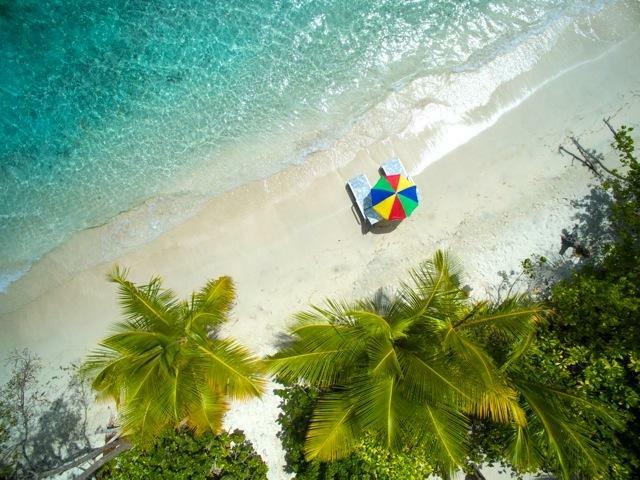 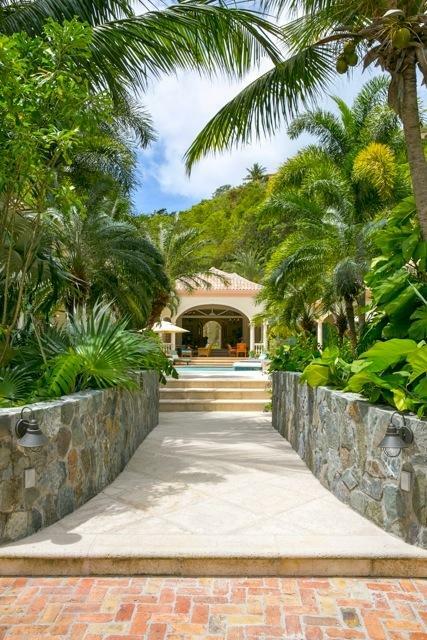 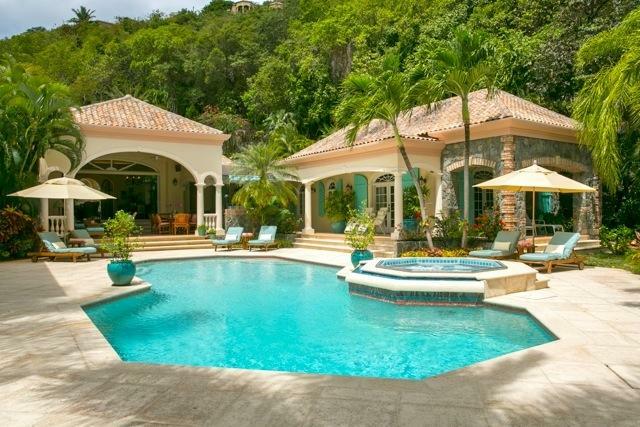 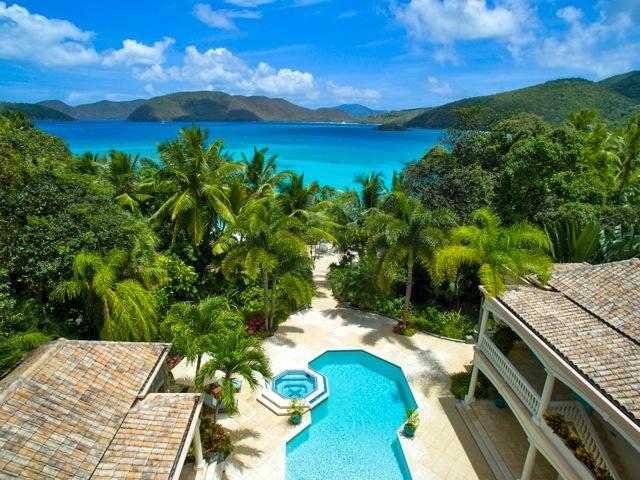 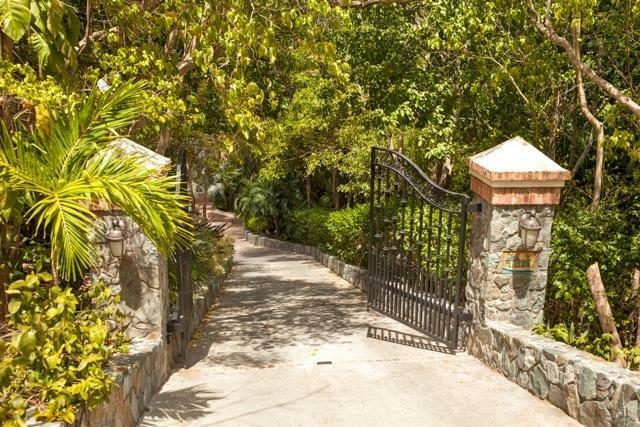 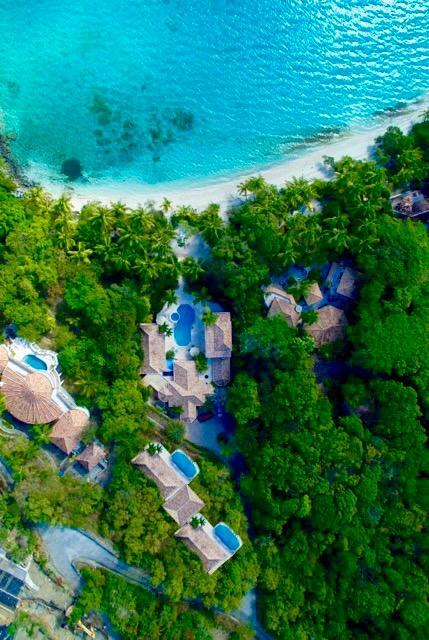 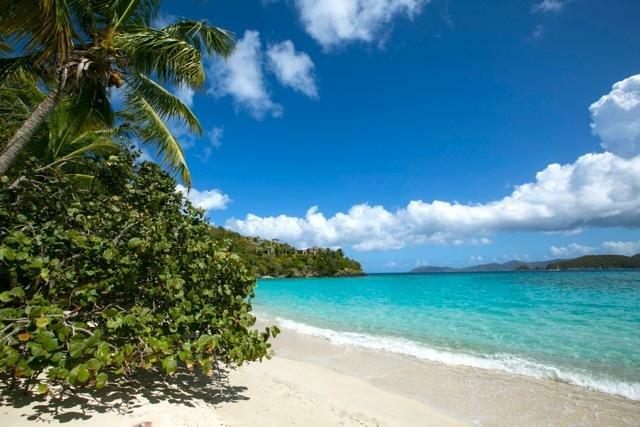 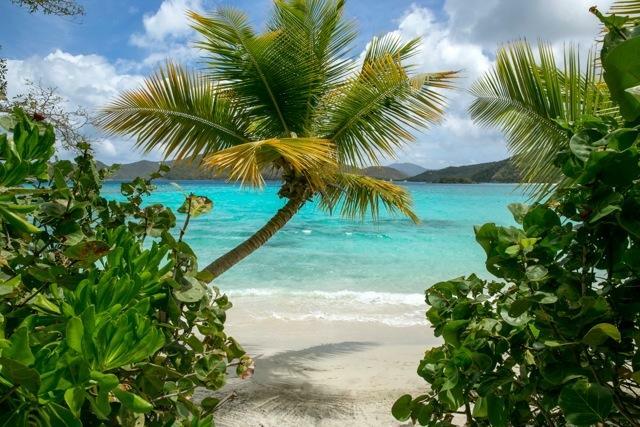 Introducing One Peter Bay - the finest beachfront estate ever offered on St John. 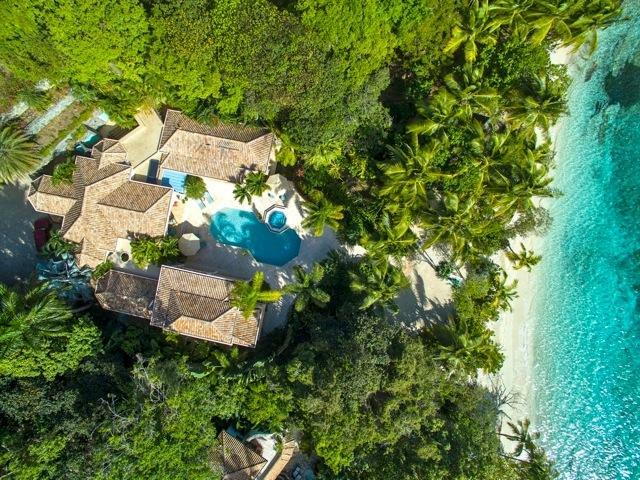 Swaying palms trees and sugary white sand on the shores of Peter Bay beach are just the beginning of this ultra private, world class villa compound. 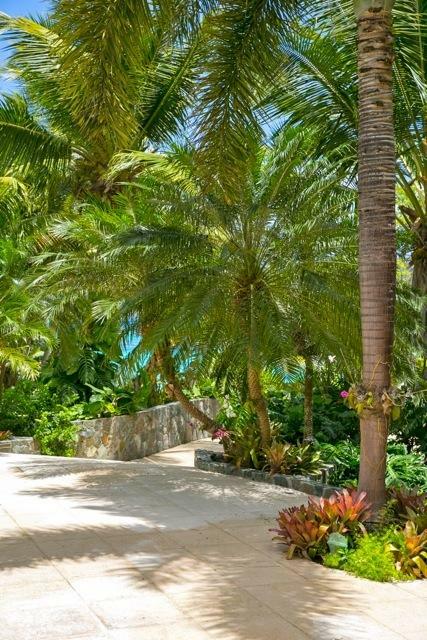 Subtle design choices throughout pay homage to both the history and natural beauty of this truly singular location providing the ultimate beachfront lifestyle. 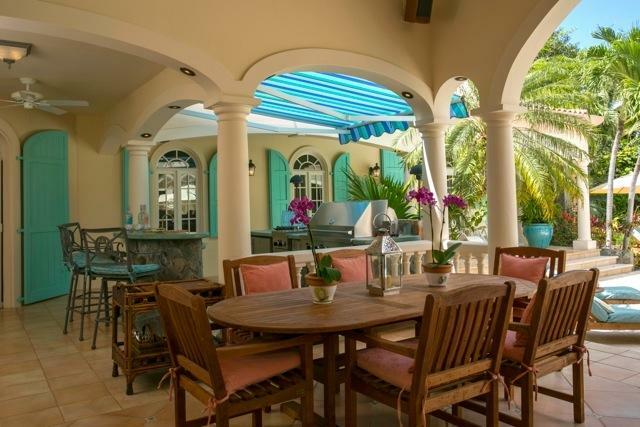 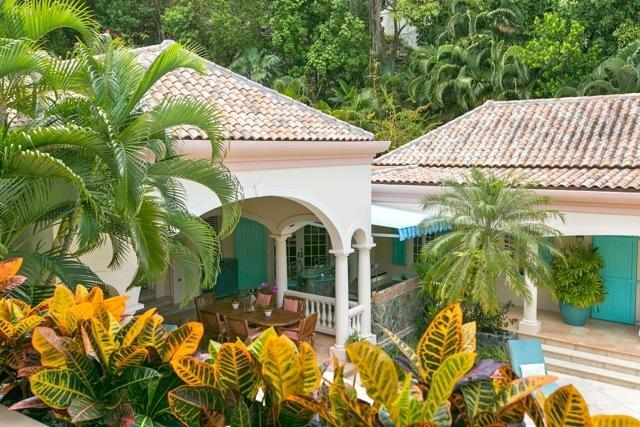 Meticulously maintained, the villa offers solid masonry and stone construction, professionally manicured landscaping throughout, flowing public spaces for entertaining, a centrally located swimming pavillion and a private beachfront terrace tucked under the shade of a tastefully groomed row of shady seagrape trees.